Hello, my name is Maryna. I am a professional photographer specialising in creative portrait, wedding and commercial photography. Photography has been my hobby for over 10 years. It became a profession 6 year ago, when I opened my first photo studio in St Austell, Cornwall. I am happy to work in many different genres but most of my work lays in portraiture. It includes maternity and newborns, children and family as well as weddings, commercial and event photography. I enjoy every photographic job however my preference is themed photo sessions. My favourite photographic style is romance with a dramatic element. It is probably due to my love of period dramas! Most of my costumes for the photo shoots are made by me: fairies, Santa’s workshop themes or Victorian style photo sessions. I love telling stories through my images, capturing emotions, passion and using creative lighting techniques to enhance it. I always try to make it more of a movie still then a image, or an image that could appear in a fairy tale book. 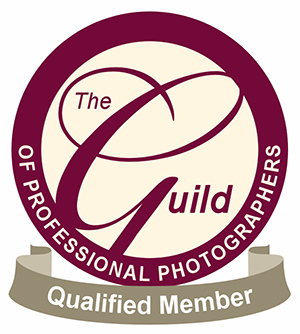 I am a Qualified member of the Guild of Photographers, the highly respected international organisation within the industry. “Qualified” means my work has been evaluated by the panel of judges and approved to be of high standard and quality. 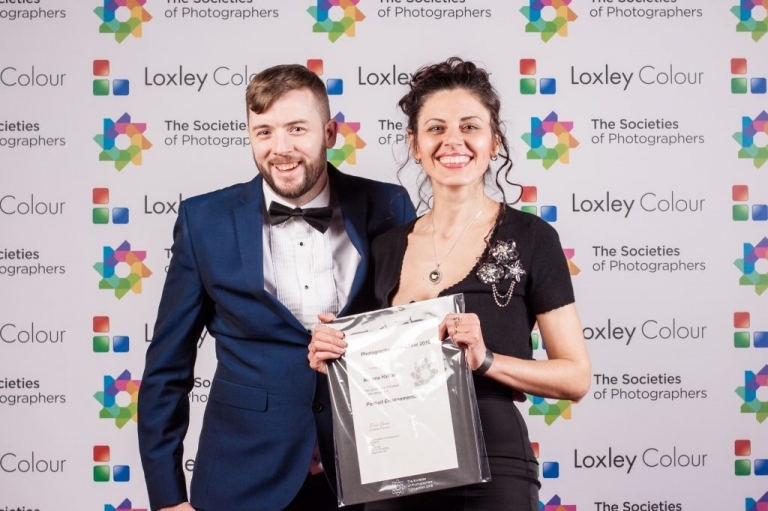 For three years I’ve been actively participating in National and International Photographic Competitions and acquired a number of Awards. 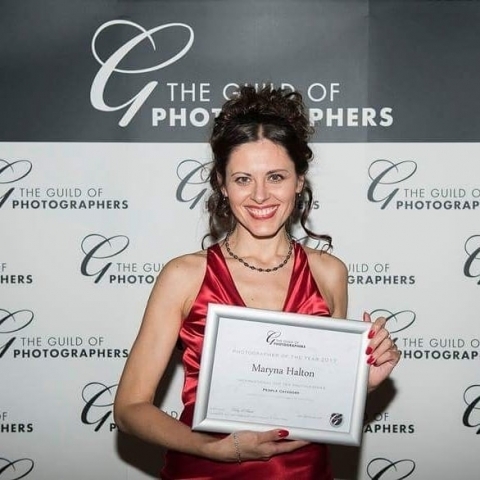 In 2013 I opened the studios Photography by Maryna on Duke Street in St Austell, Cornwall. It has been my home for 5 years and produced some wonderful photography. Then in 2018 a great opportunity arose to become the owner of a historical 200 year old building, The Old Mill in Biddicks Court, also in St Austell. It’s rustic walls, big windows and great character were screaming “new photo studio”! The building has such a great potential that I took on the project. It took 9 months to complete the purchase, and there are many hurdles in the way. But in spite of it, I hope to open the doors to the Old Mill Studios in 2019 offering an amazing characterful location to create fantastic photographic memories.